Officials from the Telecom Regulatory Authority of India has released a statement with these findings. 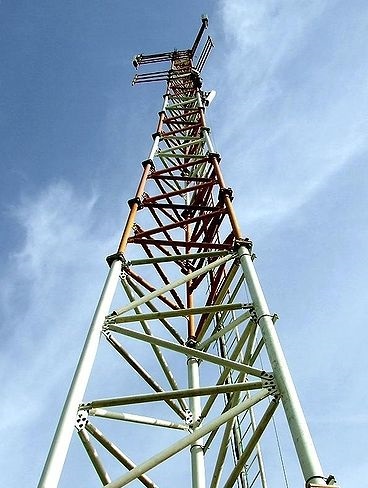 Telecom Regulatory Authority of India (TRAI) officials recently spoke in Kolkata and indicated that the reason mobile services have been steadily deteriorating over the last while is that the country is not sufficiently supplies with mobile towers. They explained that there are strict guidelines in the country with regards to EMF radiation from BTS. These regulations over towers for mobile services were implemented following concerns over public health. This placed Gupta under fire from a number of public health watchdog groups that argued that the statement was inadequately supported by scientific evidence and that there had even been research completed that suggested otherwise. That said, Gupta’s claim did align with that of a broad range of respected international organizations, including the WHO, which have said that exposure to EMF radiation for mobile services is not connected with health effects on either children or adults. As of yet, the identification of too few towers is only the start of the process. A solution to the problem has not yet been chosen.